“Featuring a compact-C profile, a condensed version of Slingshot’s revolutionary IRS bridal system, Split Strut integration and serious Surf Tough construction upgrades, the WAVE will take serious kite surfers to new heights, and depths, in the pursuit for the ultimate ride. Check out the awesome product video! 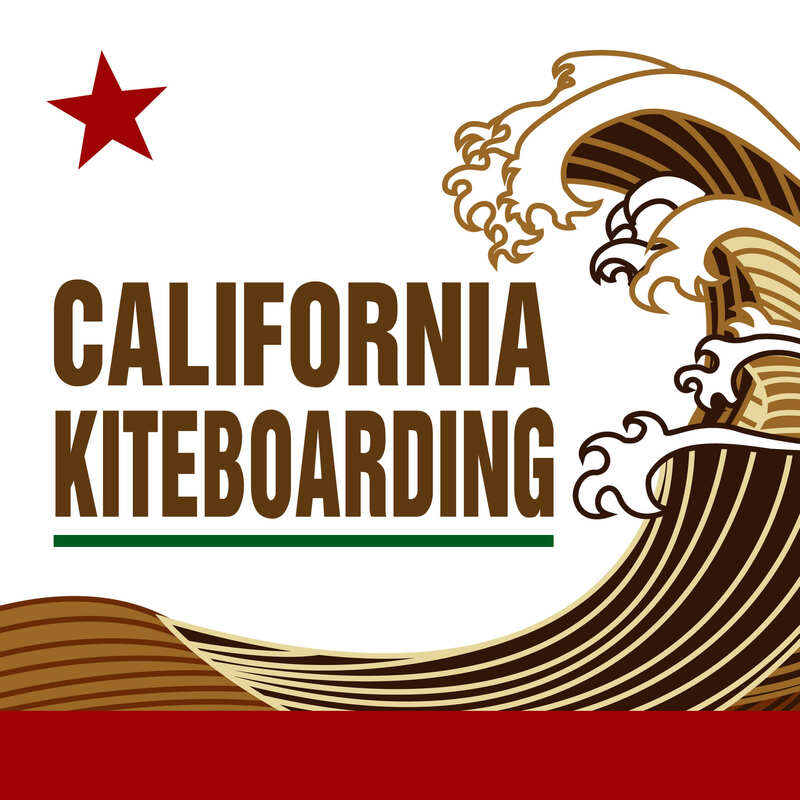 This entry was posted in Announcements, News, Videos, Kiteboarding News, windsurfing news. Bookmark the permalink.